From a user research standpoint, creating value depends heavily on translating research insights into actionable decision frameworks. One of those decision points revolves around prioritization. 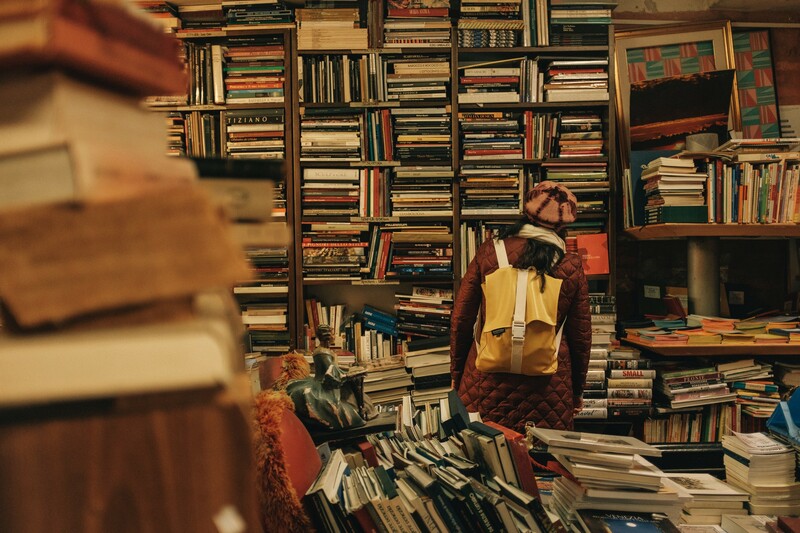 Prioritization is essential for any product team, and yet many teams face difficulties in translating fuzzy research into tangible priority discussions. There are multiple prioritization frameworks out there, including Opportunity Scoring, MoSCoW, or Prioritization Matrices. Most frameworks attempt to map different dimensions such as value to the user, feasibility, and market differentiation in the same framework. While there is good reason for bringing multiple points of view into a framework — businesses do not exists in vacuum — we found that this always made us go in circles. It was hard to keep the different stakeholders, with various background and levels of understanding, engaged in priority discussions. Thinking of technical feasibility for example, at exactly the same time as user impact, confused domain experts who were not used to thinking about product management. It also made things territorial—not a mindset that enables growth. We needed to find something simpler, something that mattered to us all. What did we all deeply care about? Through a series of introspective discussions we realized that the common thread tying all stakeholders together was the positive impact that we could have on our users. At the end of the day, we would like nothing more than to see our study team members connect with more potential and willing participants. That’s it. This realization lead us to develop the Impact Pyramid. 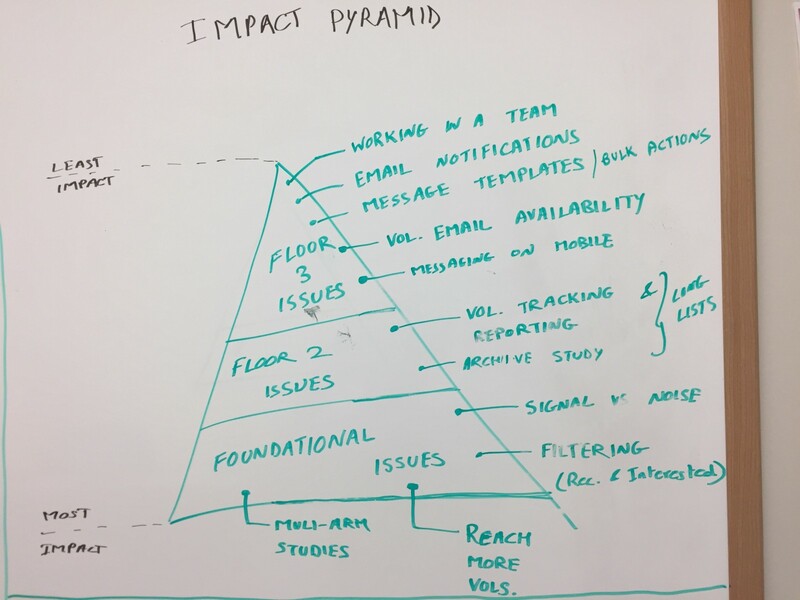 Simply put, the Impact Pyramid lays out issues uncovered during user research into a pyramid, with issues that would have the most impact to your users at the base, and issues that would have the least impact at the tip. Each floor represents a category of issues that are less impactful than the ones below. 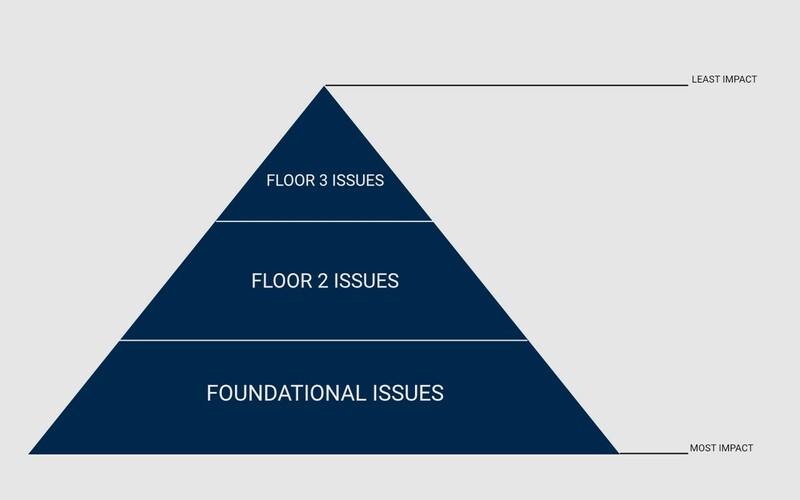 Addressing issues from a floor may have a net positive impact on the issues in the floors above. You can have as many floors as you like, but we found 3 to be an optimal number. The usefulness of the Impact Pyramid is in its singularity of purpose. When used in conjunction with a visual grouping technique such as a Hybrid Affinity Map, it enables all stakeholders to transparently and tangibly engage with your user research data. It then facilitates acceptance and buy-in on a user-centered priority scheme. As an example, here at UMHealthResearch we conducted user interviews with 19 study teams to qualitatively understand their experience using our platform to recruit research participants. With each theme that emerged from this qualitative research, we used quantitative data to find how widespread the issue was, and how deeply it affected our users. We used a Hybrid Affinity Map to merge in-depth qualitative stories and broad-scale quantitative data. 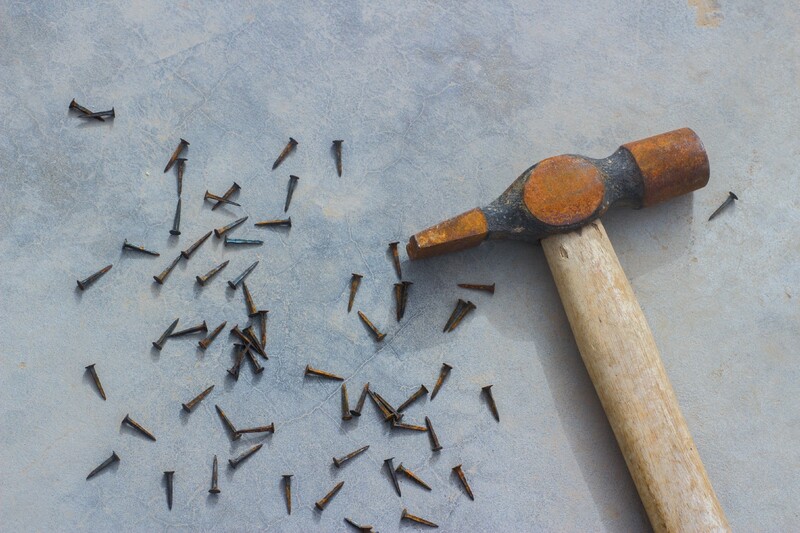 This helped us determine impact. Then we organized the issues in a pyramid, with foundational issues that that were core to making UMHealthResearch a more useful and efficient tool for most of our study teams at the base. In the middle were issues that mattered to a reasonable number of study teams but were not at the core of their problems with UMHealthResearch. At the tip of the pyramid were issues which when addressed would make things a little more convenient for some of our users but not much beyond that. Being a simple, one-dimensional framework, the Impact Pyramid brought our team of developers, designers, PMs, and domain experts on the same page in terms of benefit to users. Every time there was a conversation around priority, we could refer to this framework to ground ourselves as to what would be the most useful to our users. The Impact Pyramid helped us prioritize together which problems to attack first, so that the largest number of users can get the most benefit, the fastest.